NEW from Graceland Designs! 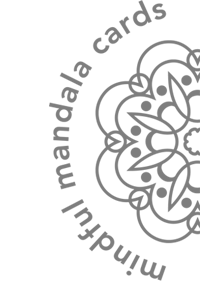 Tees, Hoodies and other Mindful Things! A SET OF 24 ORIGINAL MANDALAS PAIRED WITH INSPIRING PROVERBS TO REFLECT ON, COLOR AND SHARE. Mindful Mandala Cards invite us to contemplate the wisdom of ancient proverbs, as we focus our creative attention through coloring. The perfect portable coloring kit that allows you to de-stress and re-charge, wherever you are! 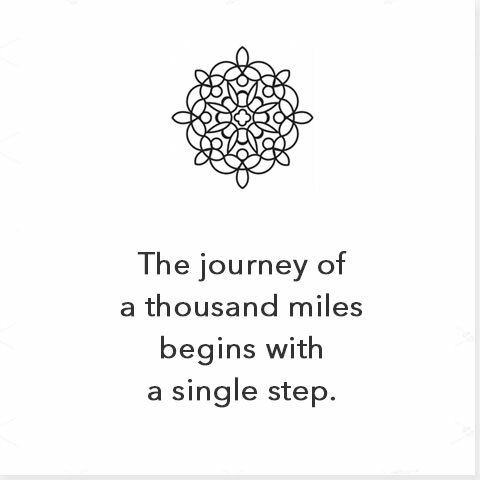 Mindful MandalaTM Cards come in a variety of sets, with every set featuring original mandala designs paired with thoughtful quotations. Our original set features 24 mandalas (including a template for you to create your own!) plus a set of twelve colored pencils (in a kraft paper tube case with built-in sharpener) - all packaged in a sturdy linen bag. You can also choose a set without the colored pencils, or a set of 12 mandalas with envelopes that can be used as gift enclosures. 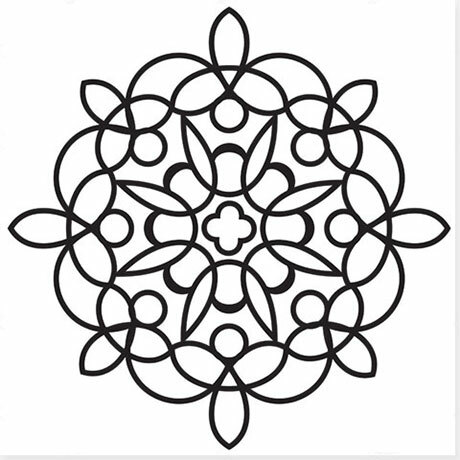 Mindful Mandala Cards are designed for adults, teens and kids alike. Each set contains a variety of mandala styles - pick one that suits you in the moment! 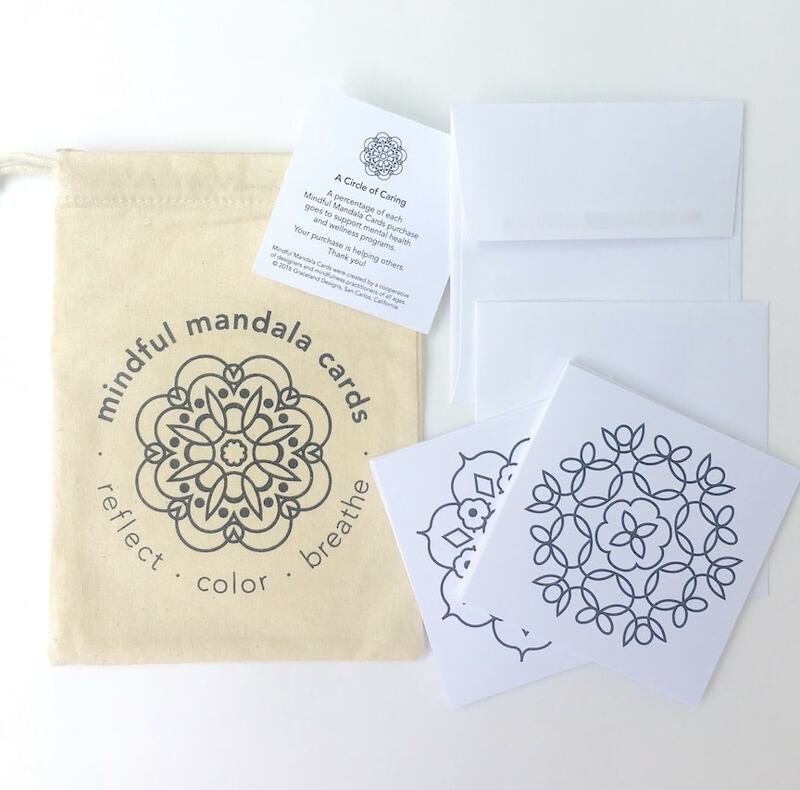 Mindful Mandala Cards are printed on heavy weight card stock (ink and pencil do not bleed through) and are 3 1/2 inches in size - which means they are less intimidating and time-consuming to color than large format adult coloring books. Mindful Mandala Cards are also meant to be shared. Color together as a family. Give a completed one to someone special. 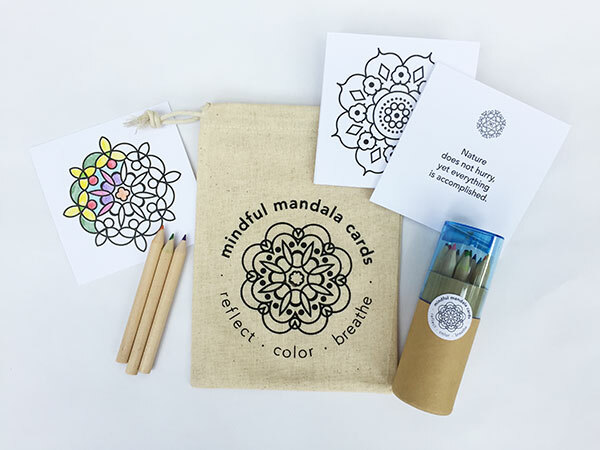 There are infinite ways to color and use your Mindful Mandala Cards! 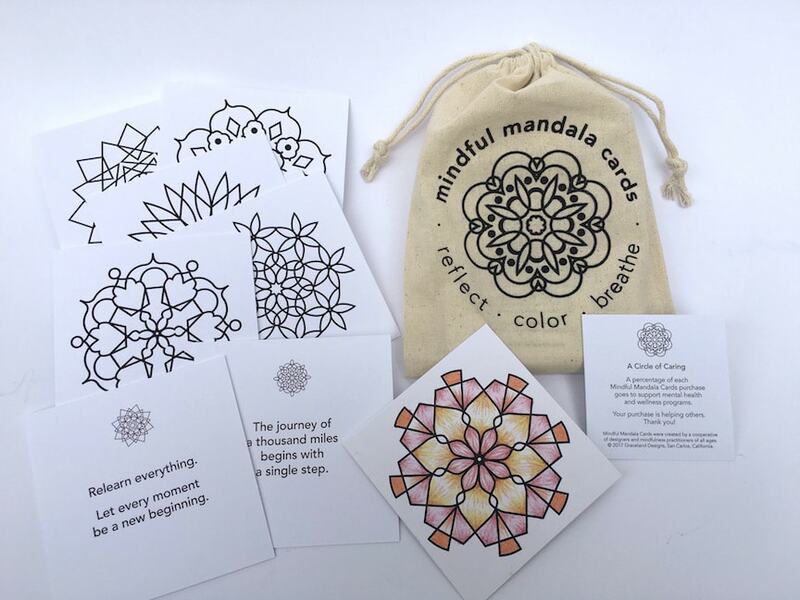 Each Mindful Mandala Card has an original mandala to color on one side, and an inspirational message on the other side. In stillness the world is restored. therapists, and mindfulness practitioners of all ages. Graceland Designs. San Carlos, CA. Mindfulness is the practice of focusing one's awareness on the present moment while calmly acknowledging and accepting one's feelings and thoughts. The word mandala is Sanskrit for circle. Mandalas are geometric patterns that represent the life-giving, never-ending universe. Mandalas are found in all spiritual traditions. They may be used as tools for reflection, and a way to center oneself in a chaotic world. Proverbs are simple sayings that express common truths. The wisdom of ancient proverbs can be used to enlighten, inspire and resolve one's purpose. A percentage of every Mindful Mandala Cards purchase goes to support mental health & wellness programs. We are all connected. 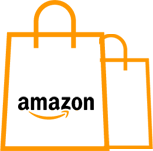 Your purchase is giving back and helping others. Thank You! Please email us with questions or ideas - we’d love to hear from you! How have you been inspired to use your Mindful Mandala Cards? For wholesale, student or customization orders, email us.